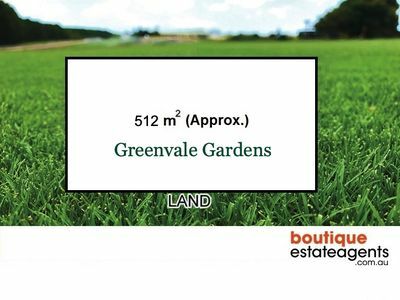 A fantastic family orientated popular estate. 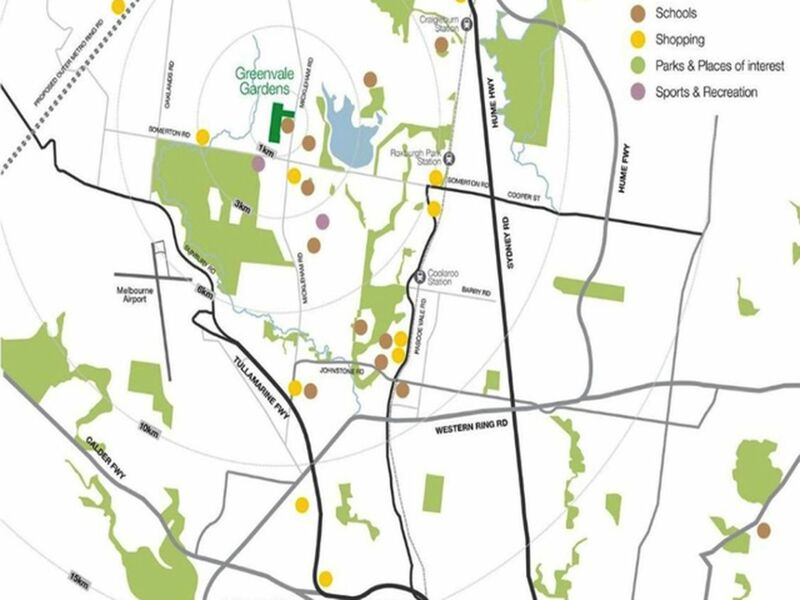 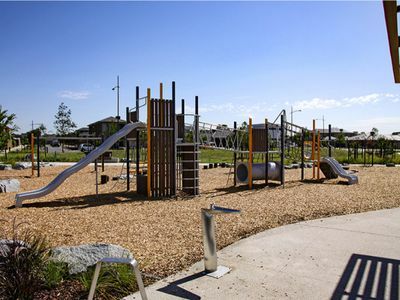 You will enjoy a variety of trails, park lands and reserves, along with sheltered picnic areas perfect for lazy weekend lunches or social gatherings, playgrounds for the kids and Wi-Fi hot spots to keep you connected. 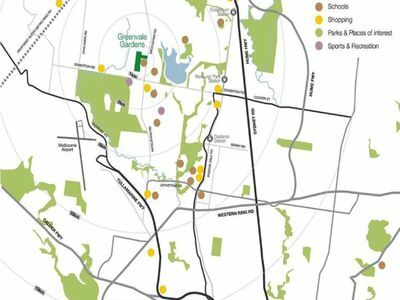 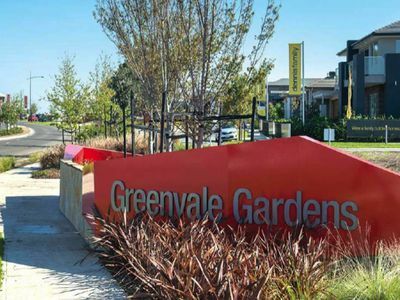 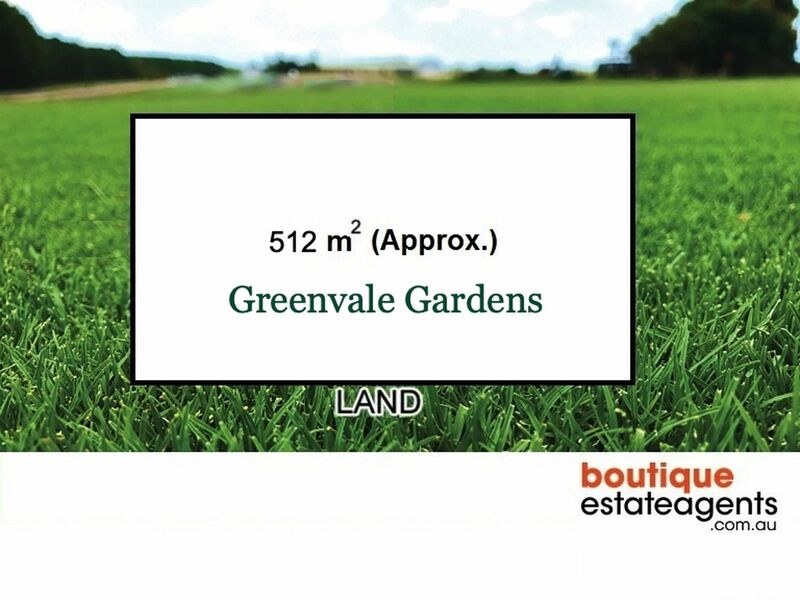 Greenvale itself has everything you’d expect to find in an established suburb including retail shops, medical facilities and a choice of eight leading schools and colleges. Invest in your future today.